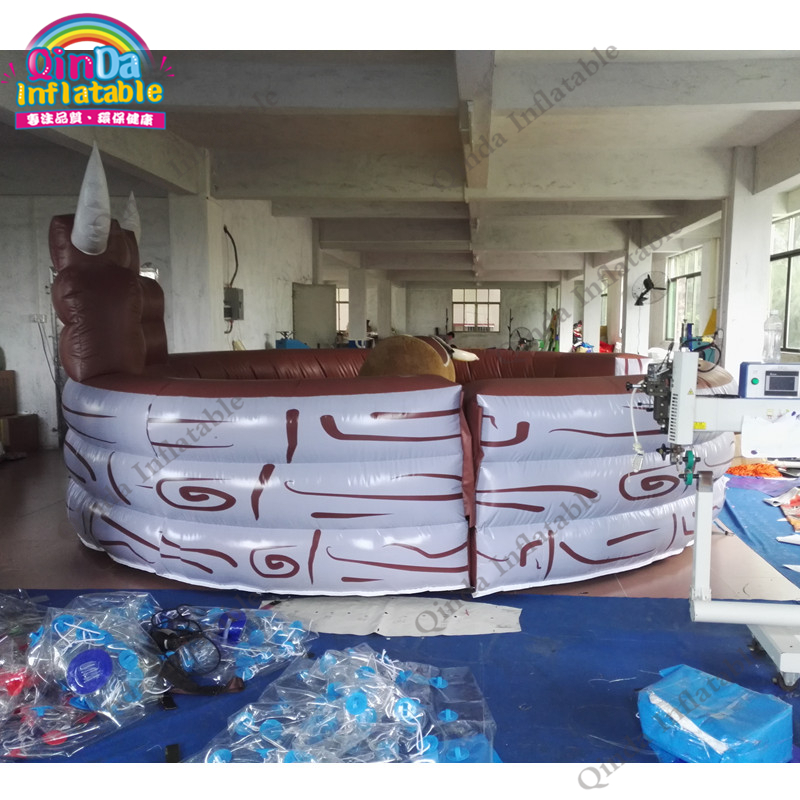 Remark: All of the products are 100% quality test before shipment, any quality issue will be replaced 100% free totally. 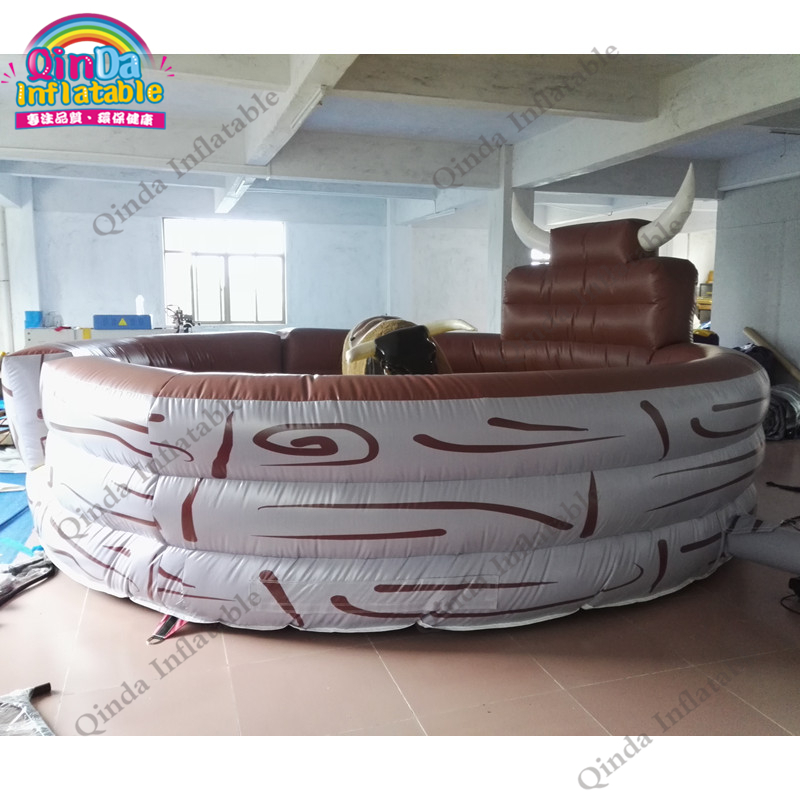 A: Yes,no need to buy it additionally. 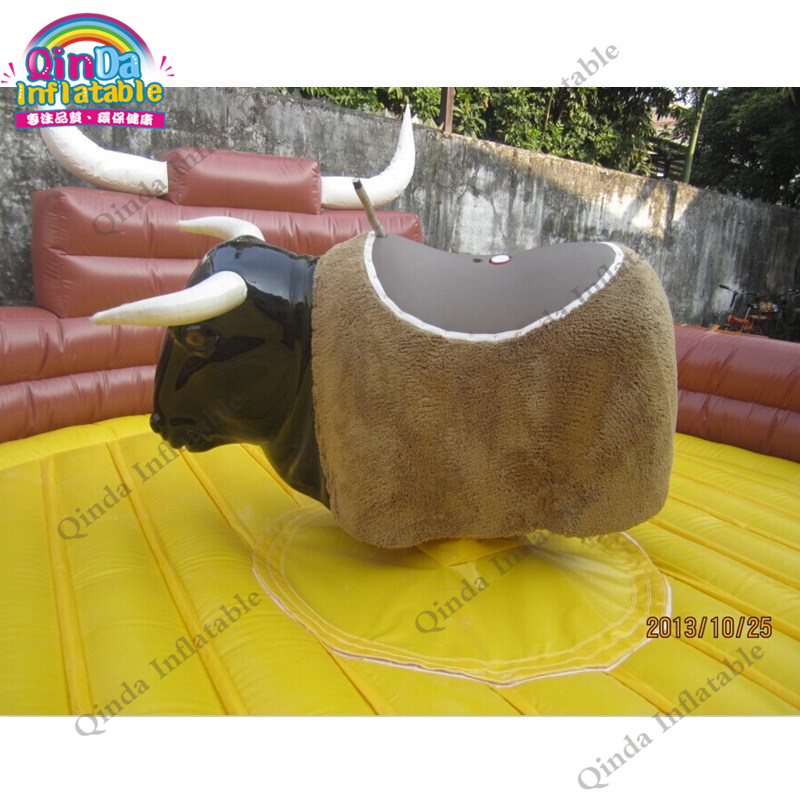 Q: How to contact for questions? 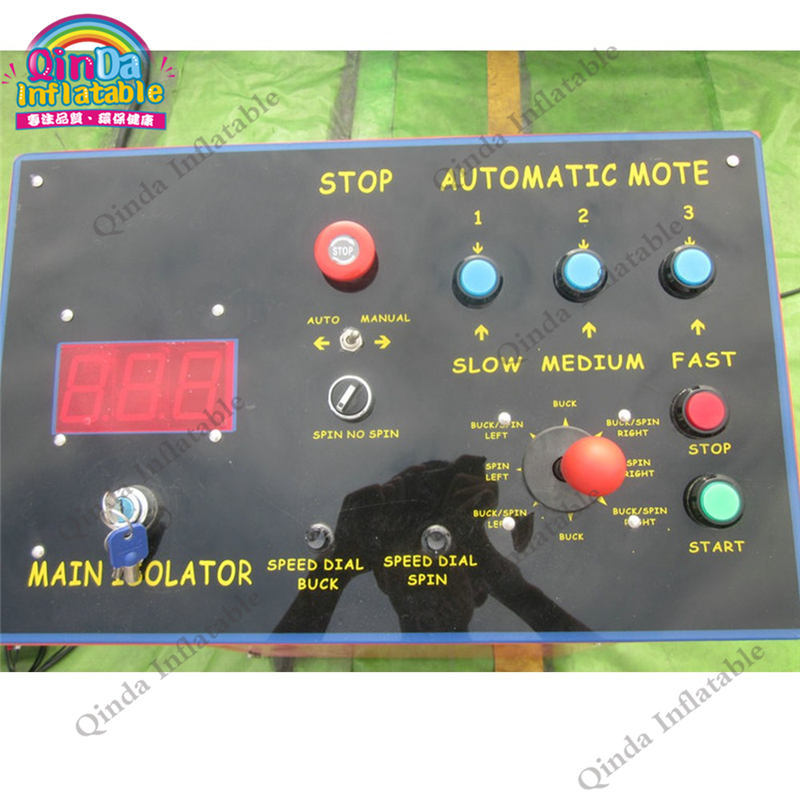 A: You can " Message Seller". 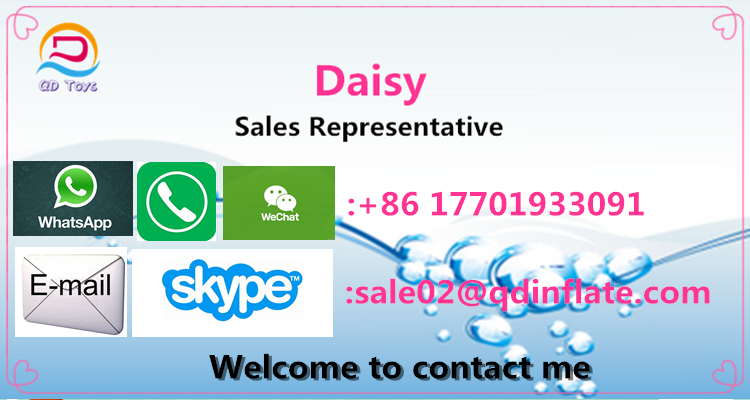 Pls send a message about your questions, we will reply you in 24 hours. 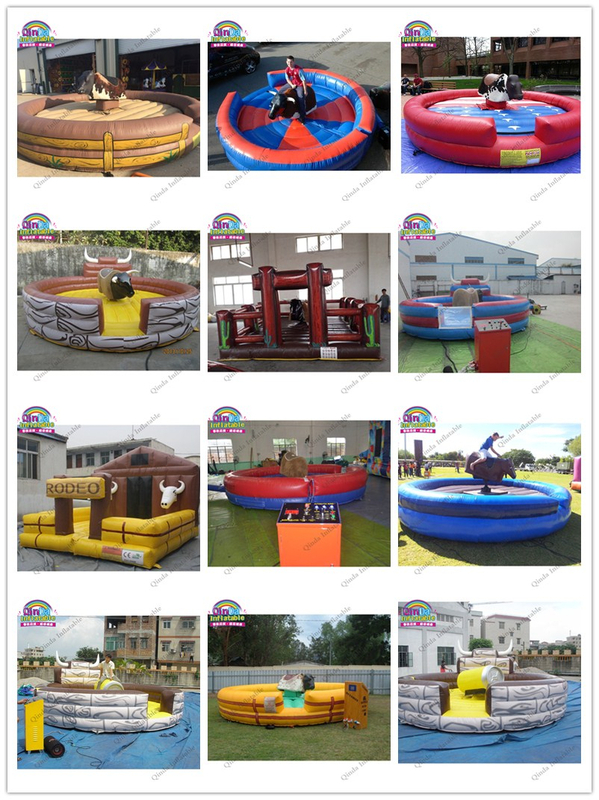 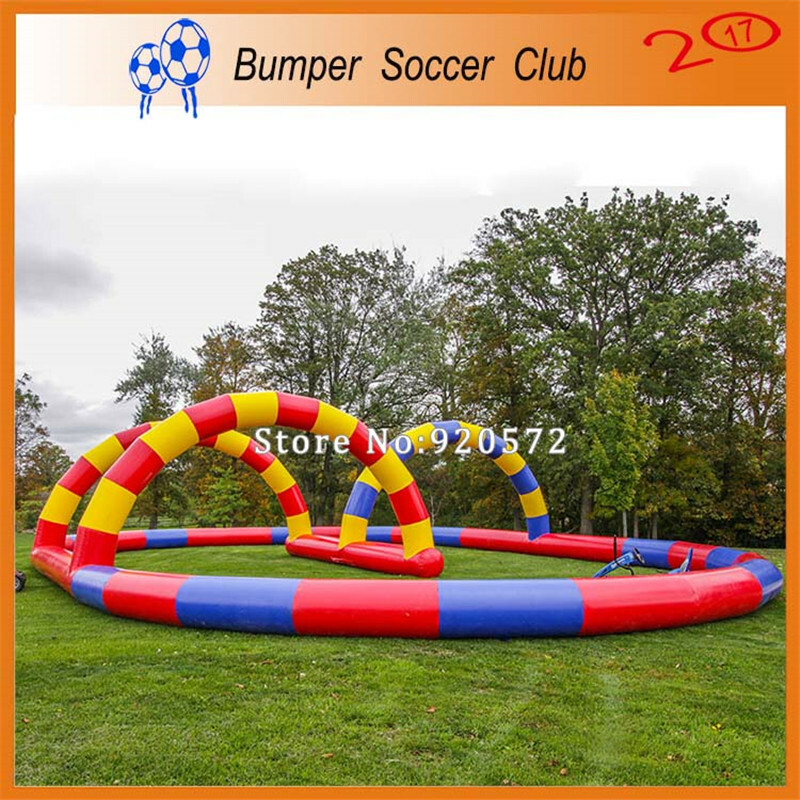 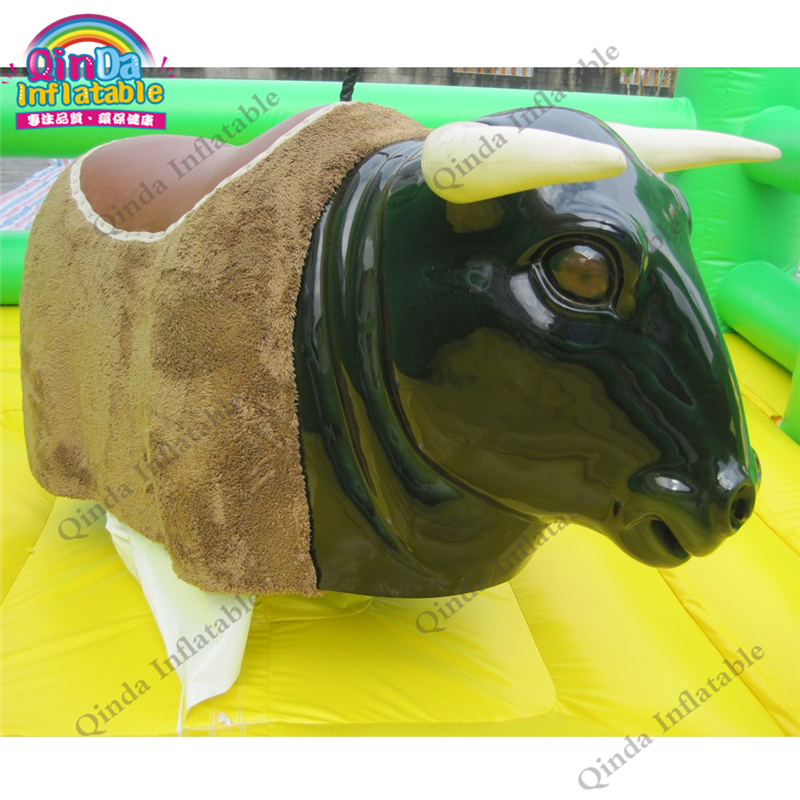 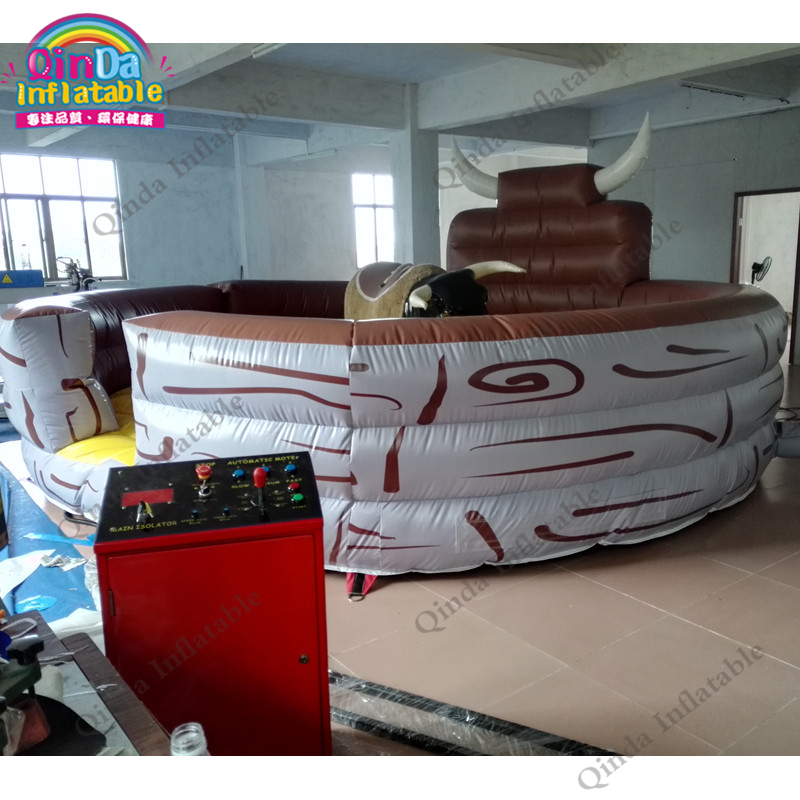 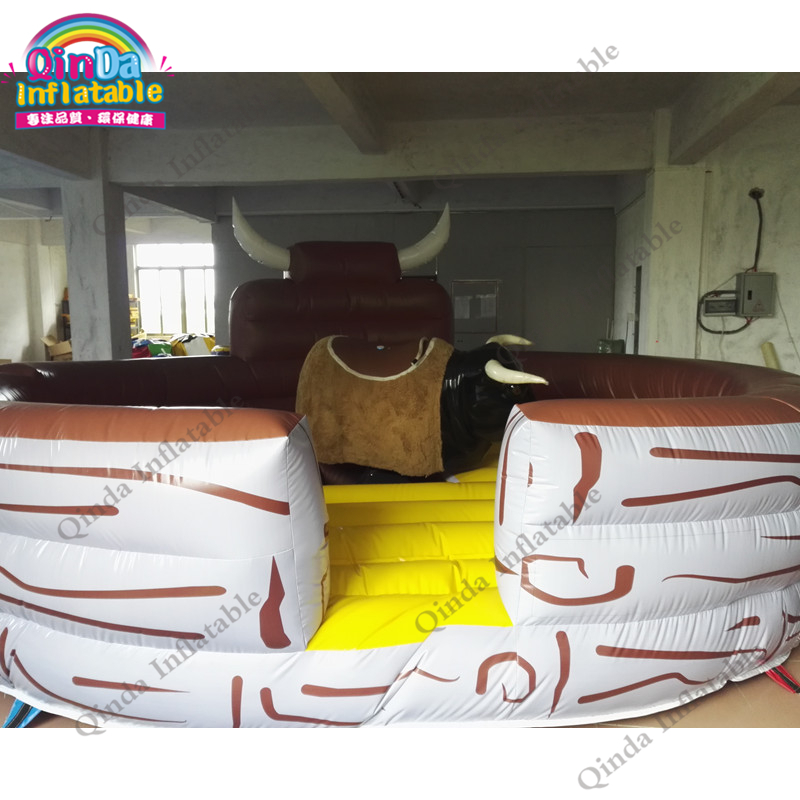 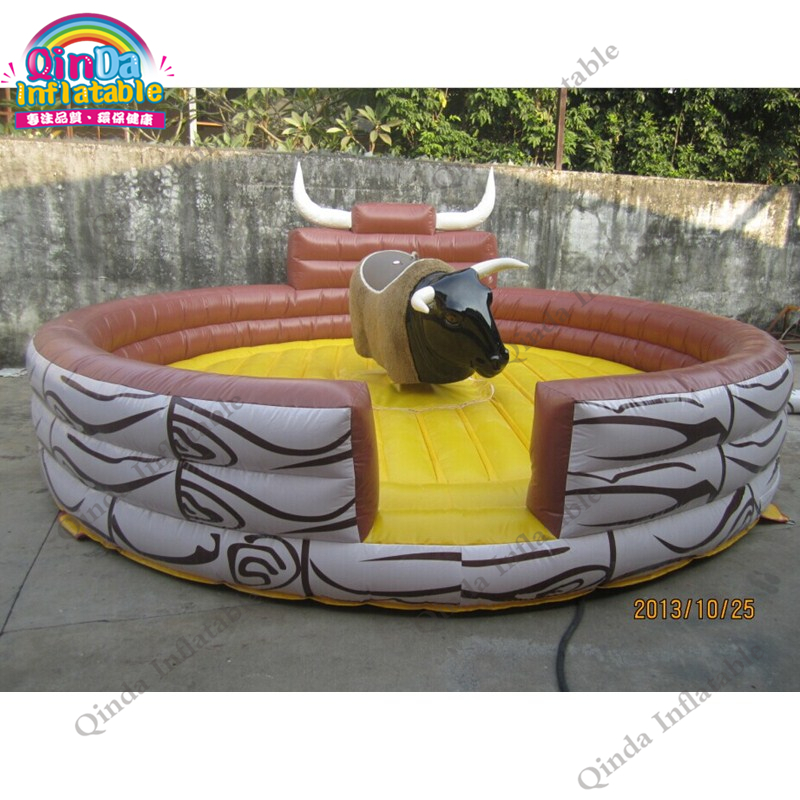 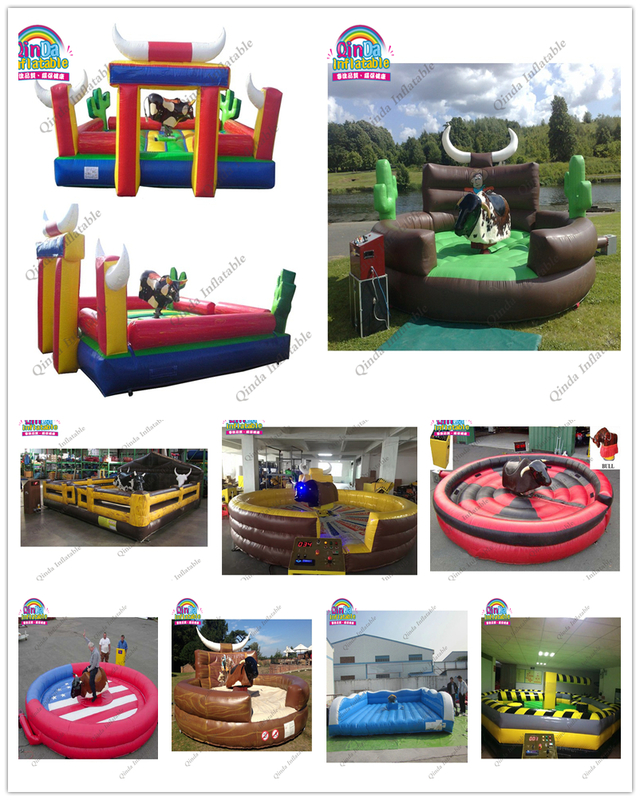 We are specialized in all kinds of inflatable products ,please no hesitate to contact with us.